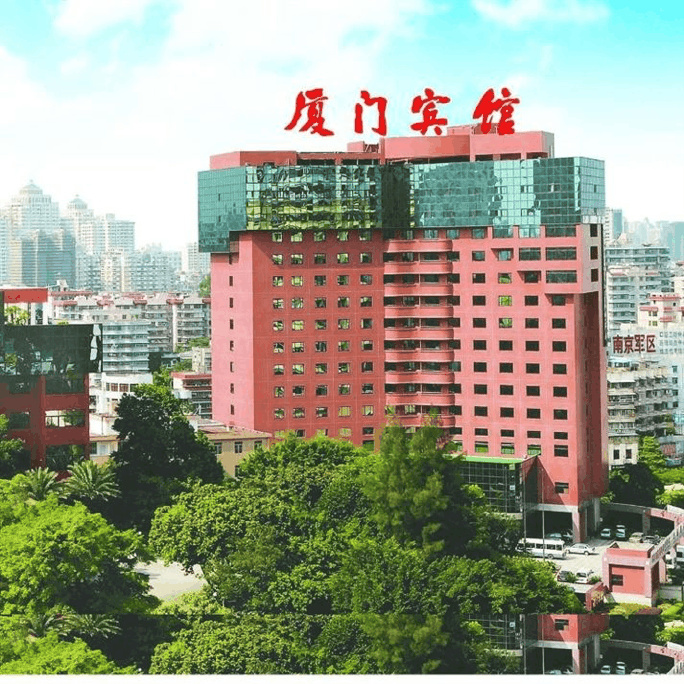 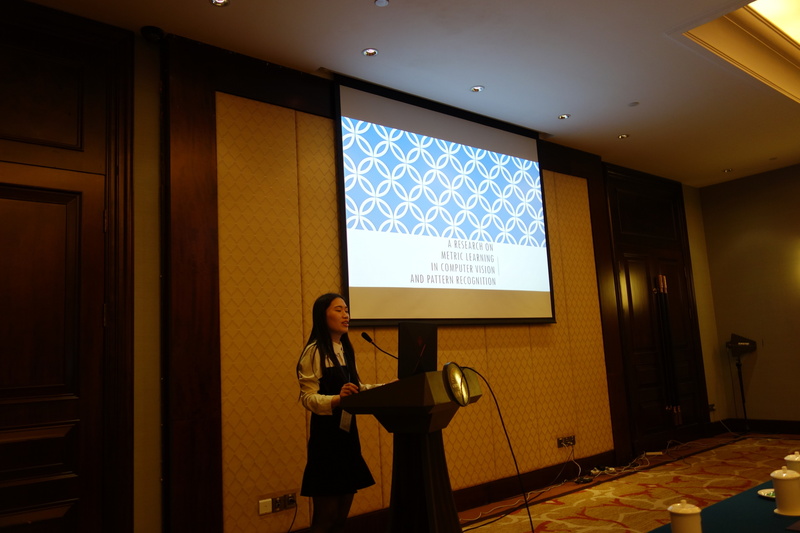 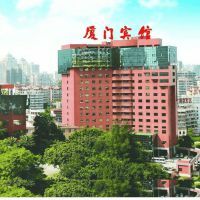 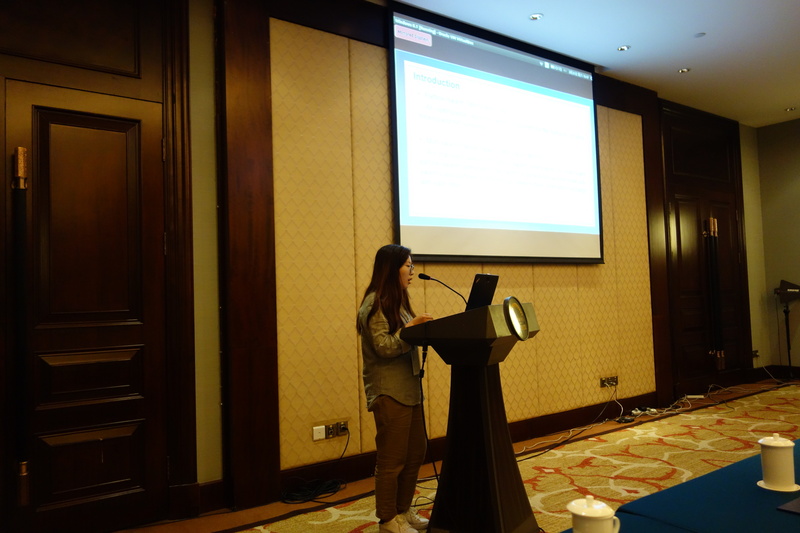 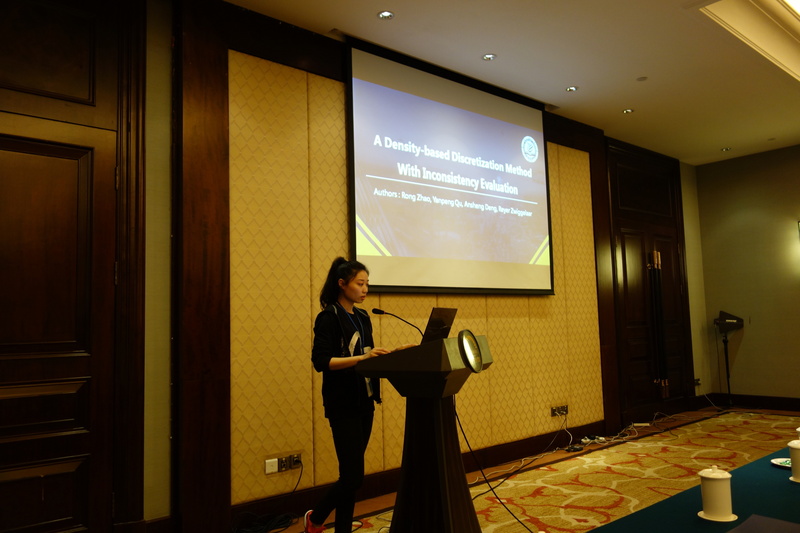 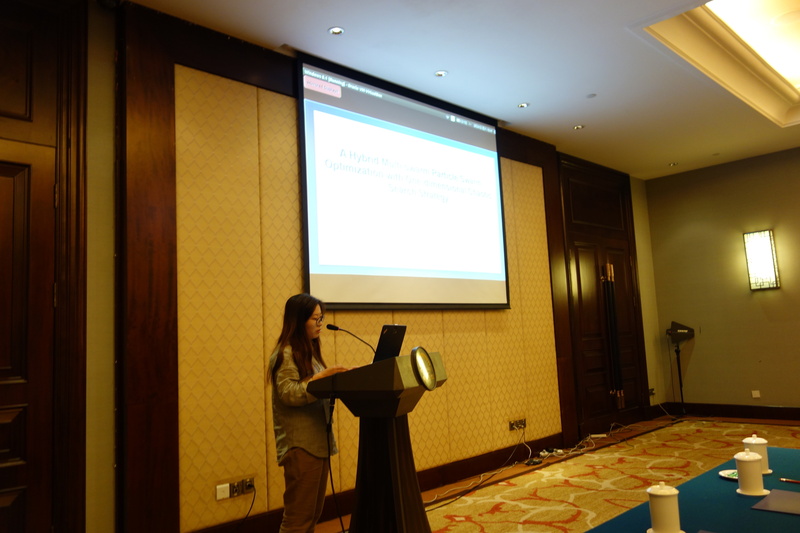 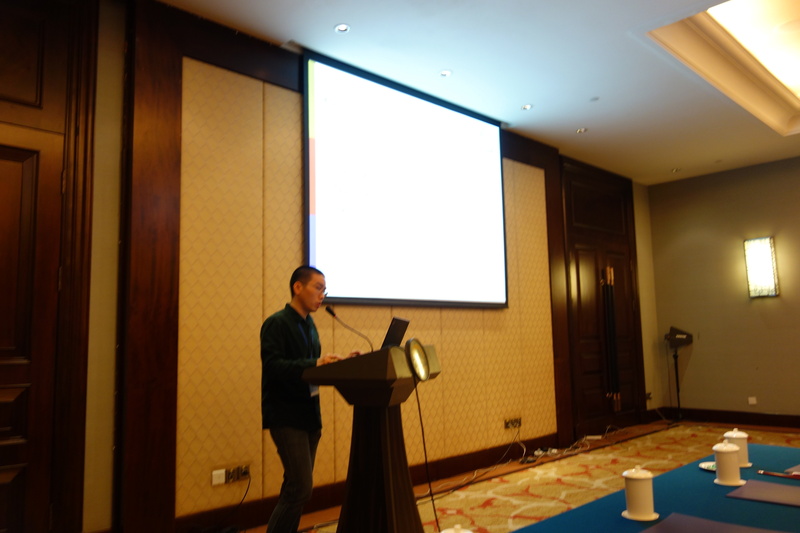 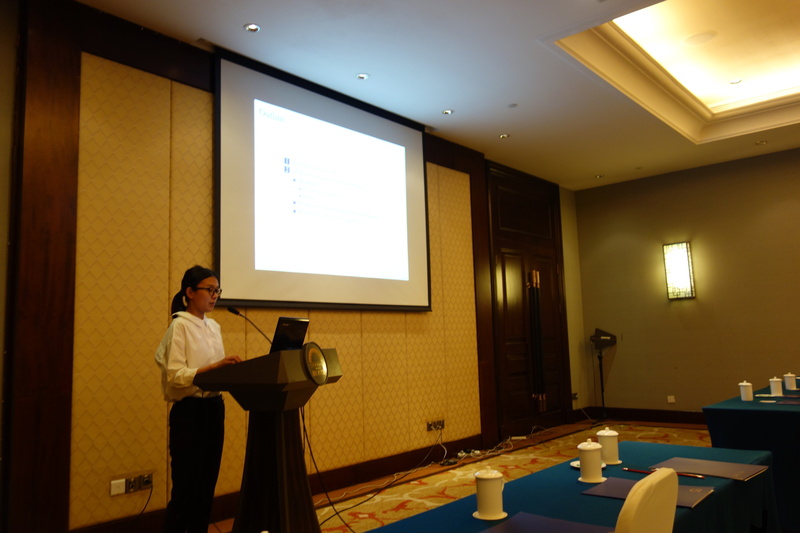 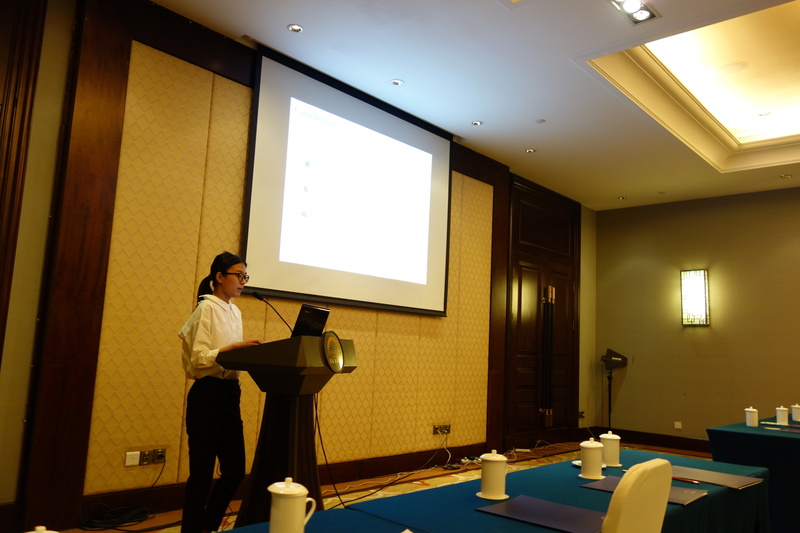 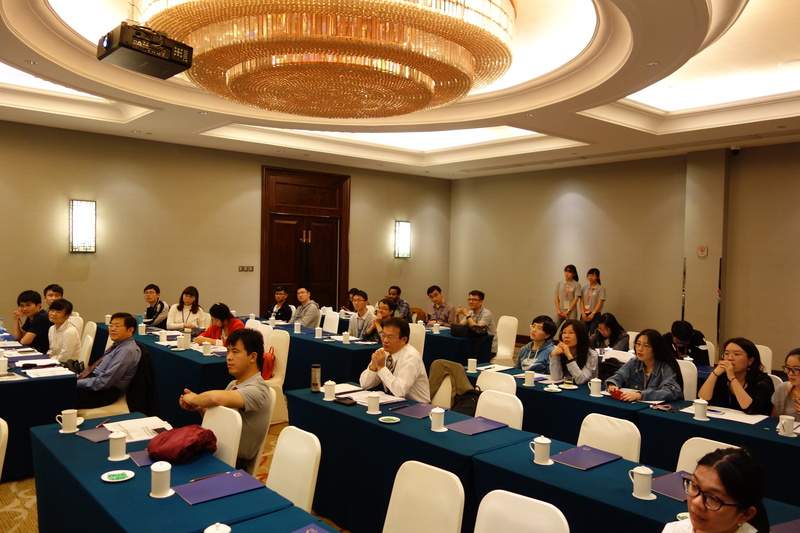 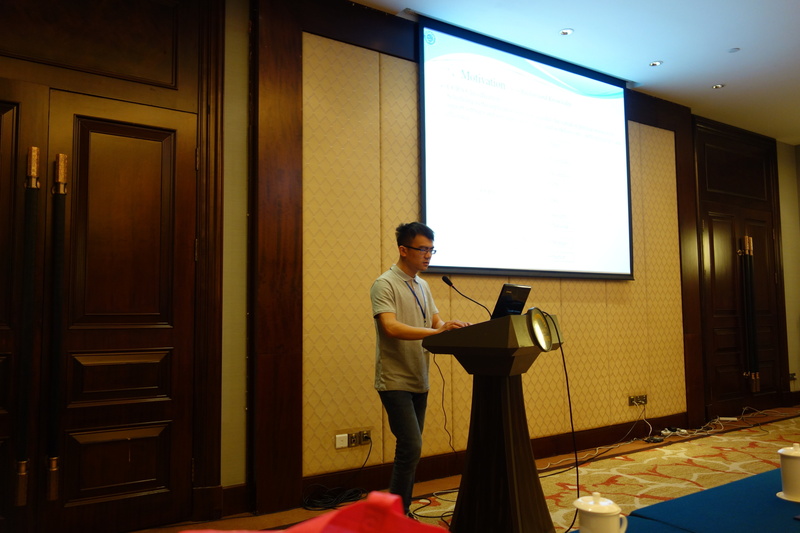 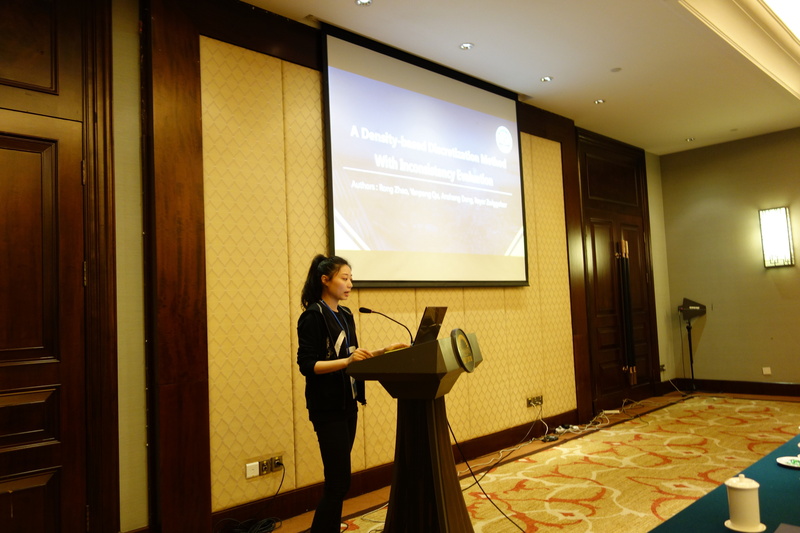 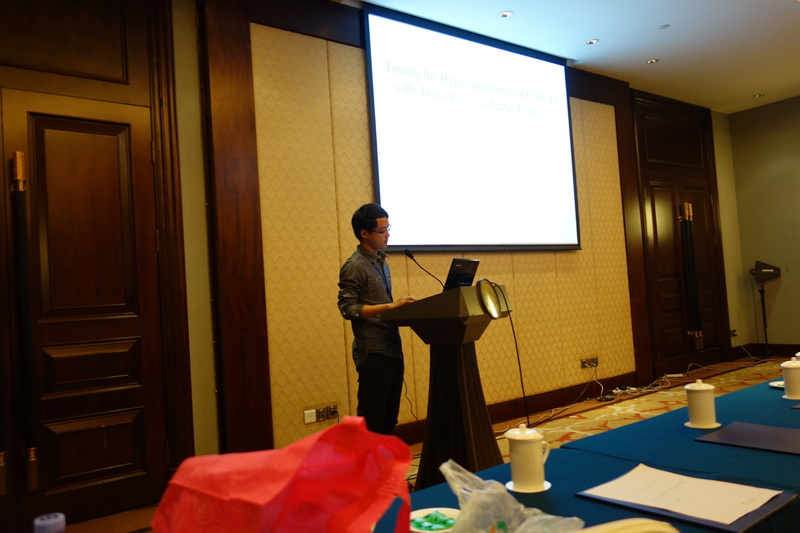 Today, I had the honor and pleasure to chair the International Workshop on Benchmarking of Computational Intelligence Algorithms (BOCIA) at the Tenth International Conference on Advanced Computational Intelligence (ICACI 2018), which took place from March 29 to 31, 2018 in Xiamen [厦门], Fujian [福建省], China. 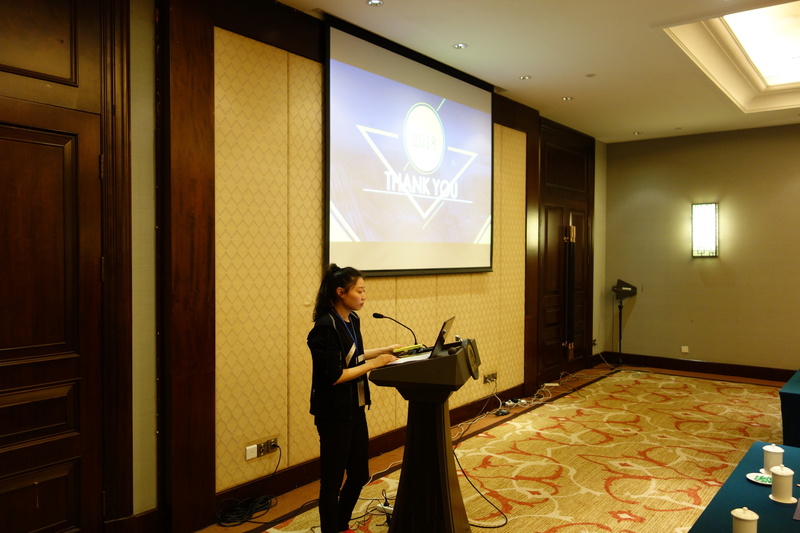 Our program was packed with seven very interesting presentations on the field, each of which discussing another aspect or application where algorithm performance was mined using modern statistics. 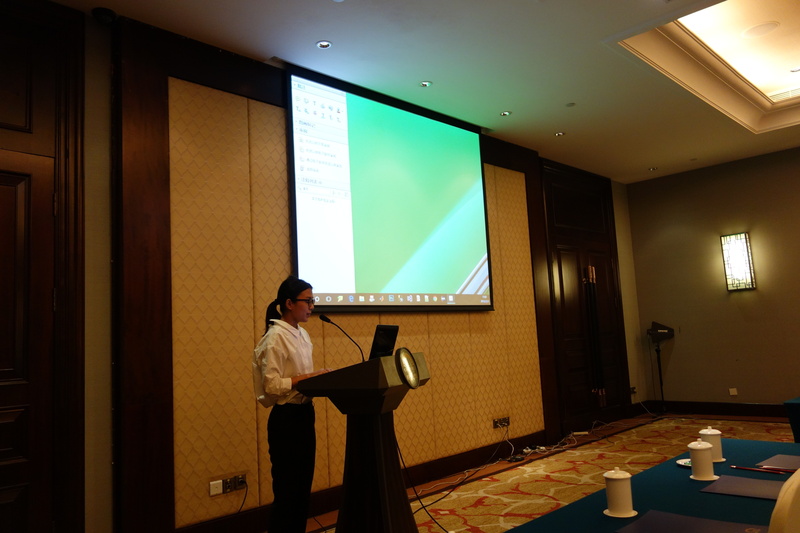 Even after working on this field for several years, the ideas proposed today were still novel to me and I found the presentations quite inspiring. 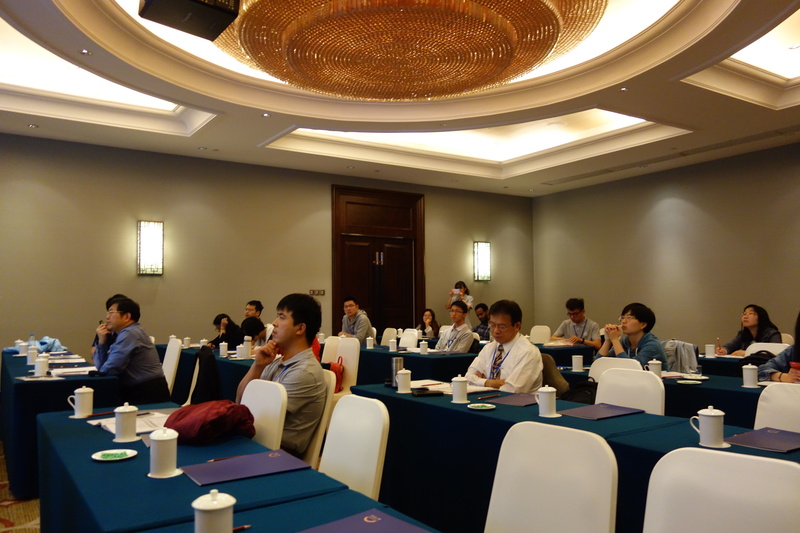 Indeed, each presentation led to an exciting discussion, so the workshop could indeed become a platform for the exchange of thoughts. 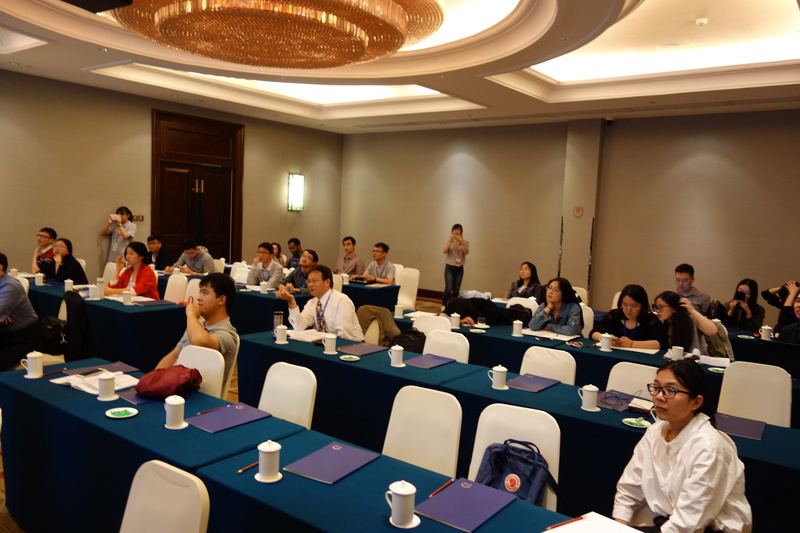 I want to wholeheartedly thank all of our authors for their research contributions and insightful presentations and the audience for their valuable comments and discussions. 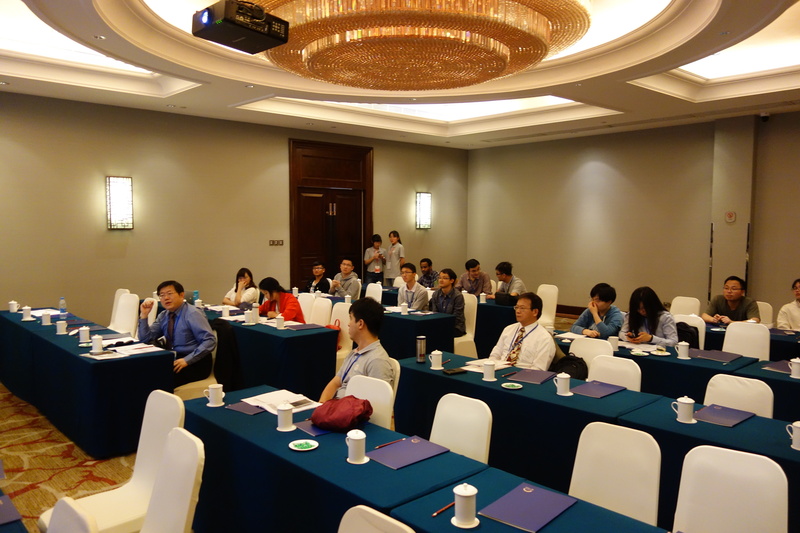 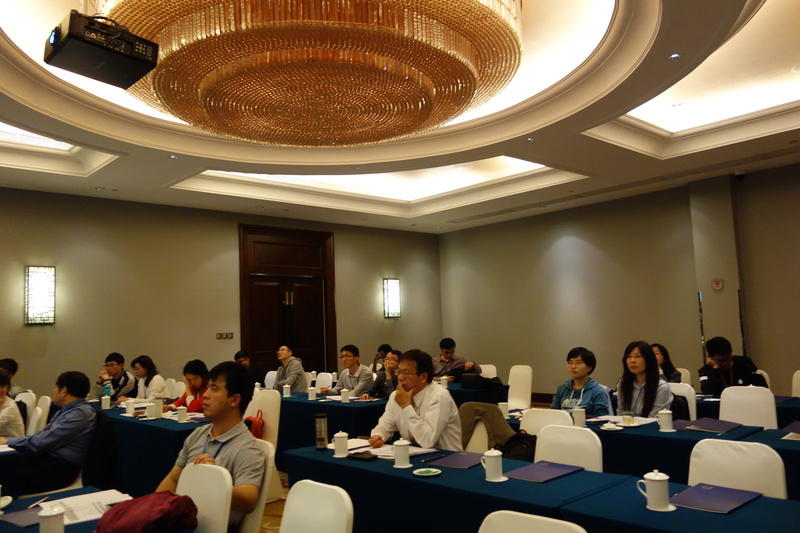 It should be mentioned that our workshop was the very last session at ICACI, yet was attended very well. 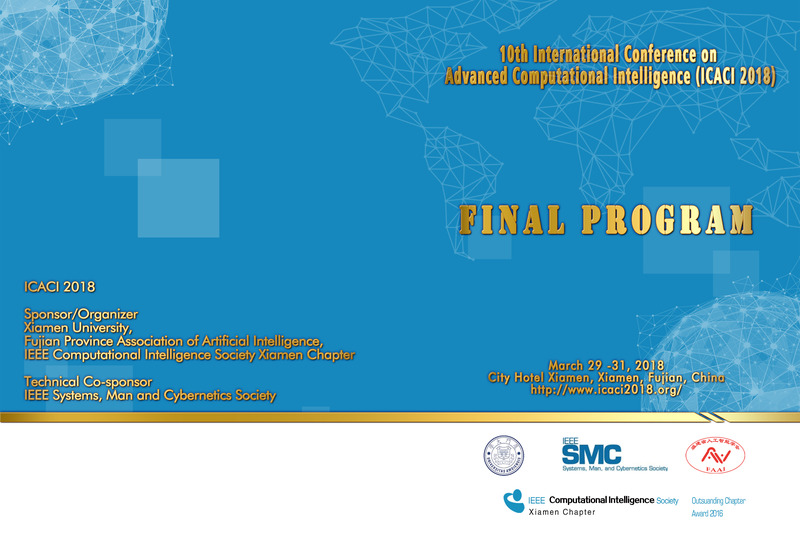 This also speaks for the great organization of ICACI, whose chairs managed to attract several top-level keynote and tutorial presenters and an audience who deeply cares about research on Computational Intelligence. 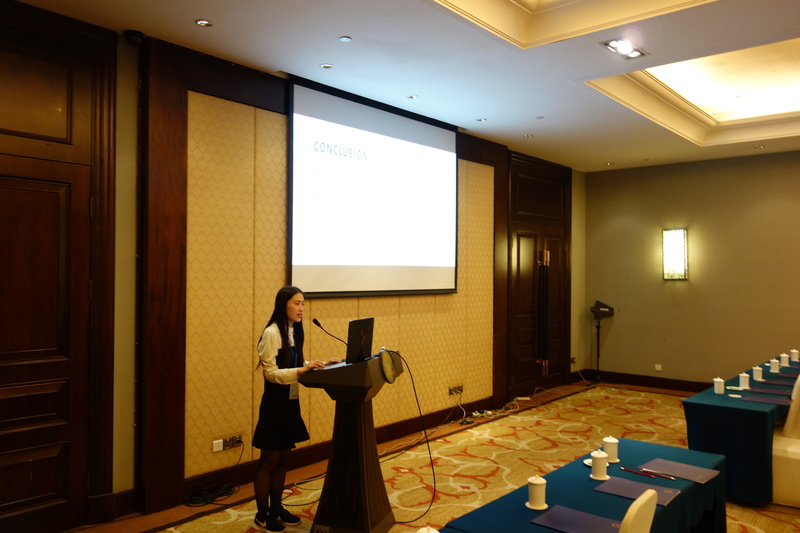 Of course, I would also like to thank my co-chairs and the our program committee, without whom organizing our workshop would have been impossible.